Clean CARFAX. Gray 2014 Chevrolet Silverado 1500 LT 4WD 6-Speed Automatic Electronic with Overdrive EcoTec3 5.3L V8 Flex Fuel **RPO CERTIFIED VEHICLE**, **3 MONTH 3,000 MILE EXCLUSIONARY WARRANTY**, *BALANCE OF MANUFACTURE WARRANTY*, *CLEAN CARFAX VEHICLE HISTORY*, *NEW OIL & FILTER CHANGE*, *USB / AUX INPUTS TO PLAY MUSIC*, *PREMIUM WHEELS*, *TOW PACKAGE*, *NON SMOKER*, *SPLIT FOLDING REAR SEATS*, 6-Speed Automatic Electronic with Overdrive, 4WD, Gray. Recent Arrival! Odometer is 9593 miles below market average! Hello, I would like more information about the 2014 Chevrolet Silverado 1500, stock# 11934. 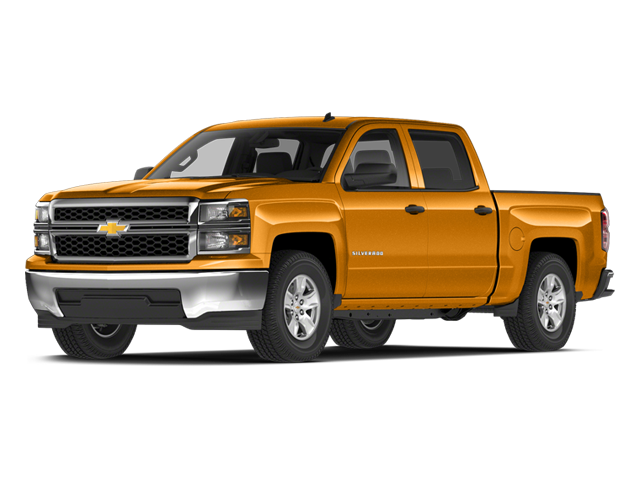 I would like test drive the 2014 Chevrolet Silverado 1500, stock# 11934. Please text me about this 2014 Chevrolet Silverado 1500 (3GCUKREC9EG432110).